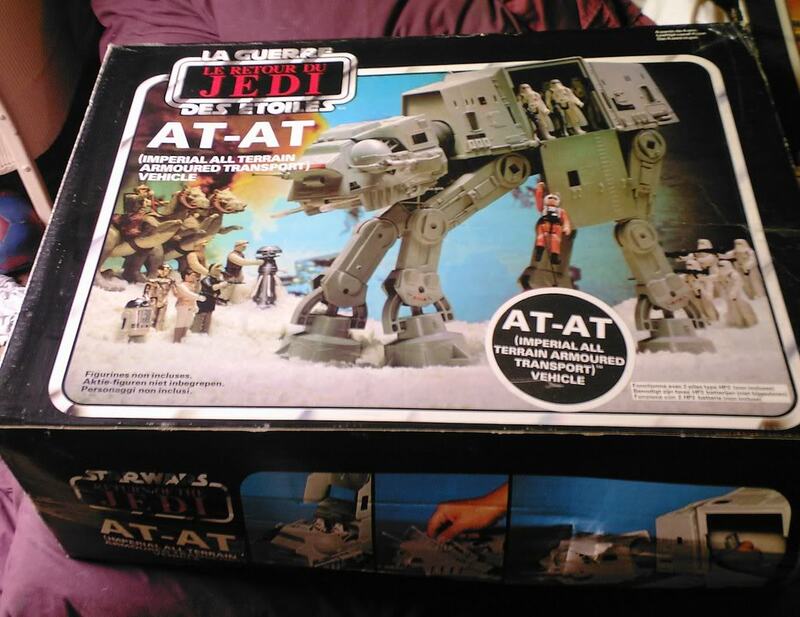 When I was 8, I got the most coveted item on my Christmas wish list—a Star Wars AT-AT. 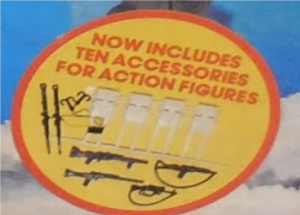 But the box depicted a number of action-figure accessories that turned out not to be included, like various backpacks and climbing ropes and laser pistols. I felt ripped off, duped by false advertising. So I found the only address I saw on the box, wrote them a letter in my best printing, and expressed my 8-year-old displeasure. Three weeks later, a package arrived at my door. 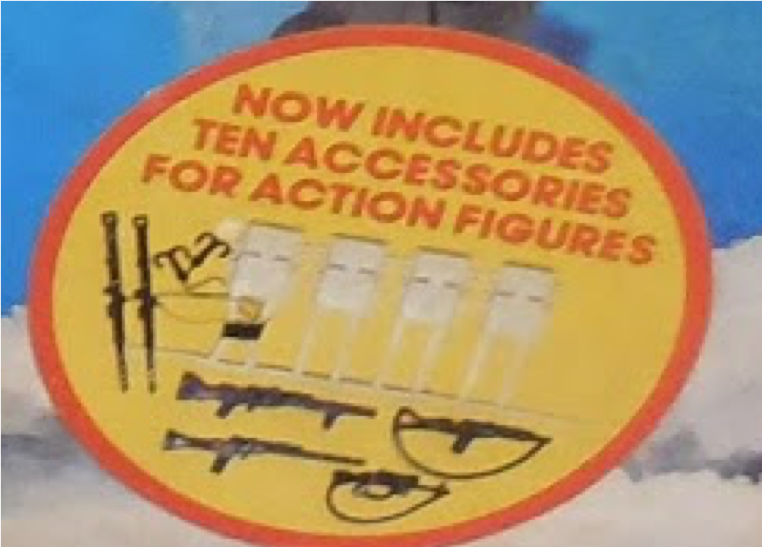 Action figure accessories included. I probably got this idea of writing to businesses from my mom. A high school English teacher, she taught everyone from AP students to those just happy to pass English. As a creative way to engage the latter group, she once invited them to write letters (this was back in the 80’s) to businesses requesting changes or improvements. From kids who didn’t like brown M&M’s to those who felt their favorite bands had phoned their last album in, her students were thrilled with the responses—and the offerings—they received, from a case of M&Ms to an album signed by the band leader. One particularly industrious student had expressed his taste displeasure to the Miller Brewing Company and received a large shipment of beer…sent to the school and intercepted by the front office. Apparently, letter writing hasn’t gone out of style. Just last week, a 9-year-old girl wrote NBA superstar Steph Curry to express her disappointment that his signature shoes were made only for boys. And Curry responded, intent on making it right. Email makes communication faster and easier. But it also all too often turns what might have been a thoughtful expression into haphazard, easily delete-able lobs. To imagine Steph Curry deleting yet another email without responding seems a lot less heartless than crumpling up a 9-year-old’s handwritten letter. 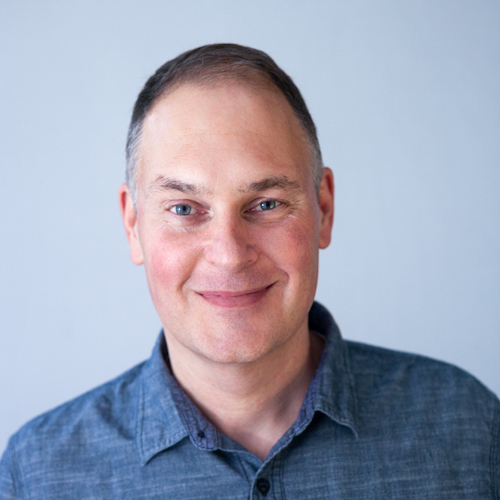 Students, if you want to get someone’s attention, if you’d like to make a request or complaint that will get the thought and action you’re hoping for, you might consider putting down the laptop and picking up a pen. If you want advice about how to write the letter (or how to address the envelope), pick the laptop back up and Google will have you covered. By the way, just six months after my letter to the AT-AT makers, this notice alerting consumers was added to the box. And my 9-year-old mind was convinced that my letter inspired the change.